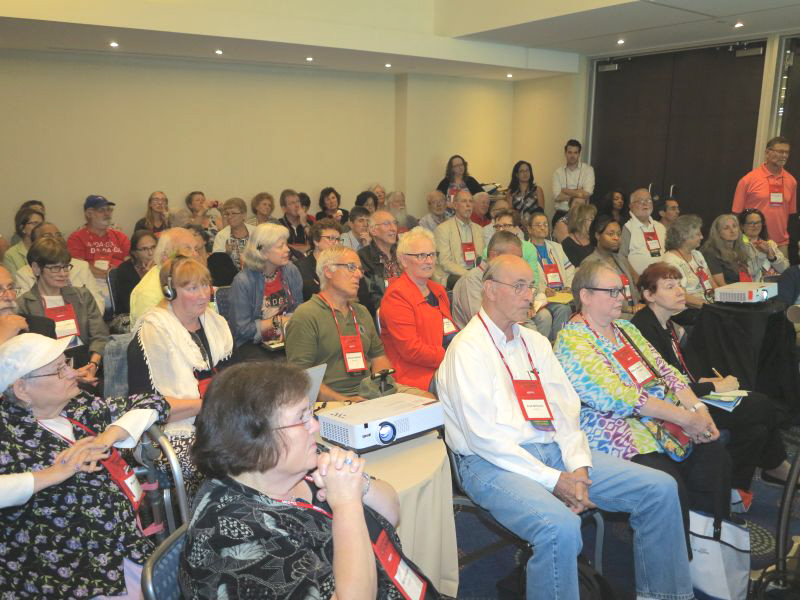 Pictured here are attendees at the 2016 HLAA convention workshop introducing the Get in the Hearing Loop Looping Toolkit containing a wealth of material to help looping advocates campaign for hearing loops in their communities. Click on the link below of access the materail in the Tool Kit and in the addendum created after the convention. 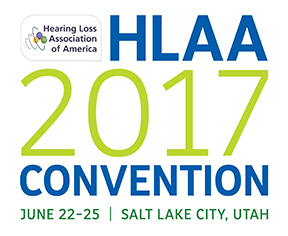 Above are the files contained on the two thumb drives given out at the looping workshops in Salt Lake City and below are the .pdf versions of the power point presentations that were offered at the looping workshops at the 2017 convention. Click on the icon above or below to open the files and presentations.